Search is one of the most important functions of your directory website. 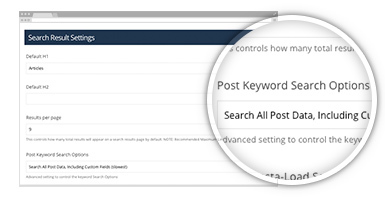 Your visitors need to be able to quickly find accurate information. 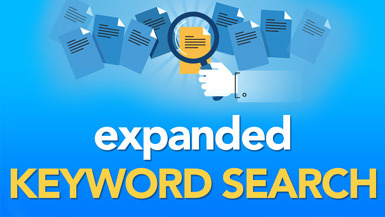 Turbo charge your directory website’s search functionality with the Expanded Keyword Search add-on. It will index all text on your members’ profile pages and post detail pages including custom text areas and form fields.